Staff held a turkey drive in December in support of the local Salvation Army. 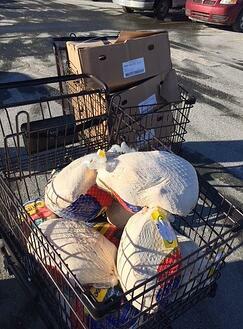 Enough money was raised through staff donations to purchase 45 turkeys for Christmas dinner for families in need. That works out to about four and a half turkeys per employee in the St. John’s office! Our efforts to contribute to and improve the quality of life in our communities is an integral part of who we are. 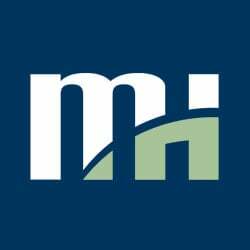 We are committed to making a difference.